Many societies seem to have a mythological ogre-like creature in their cultural histories. But none seems as scary as the deformed dwarf of Chiloe. 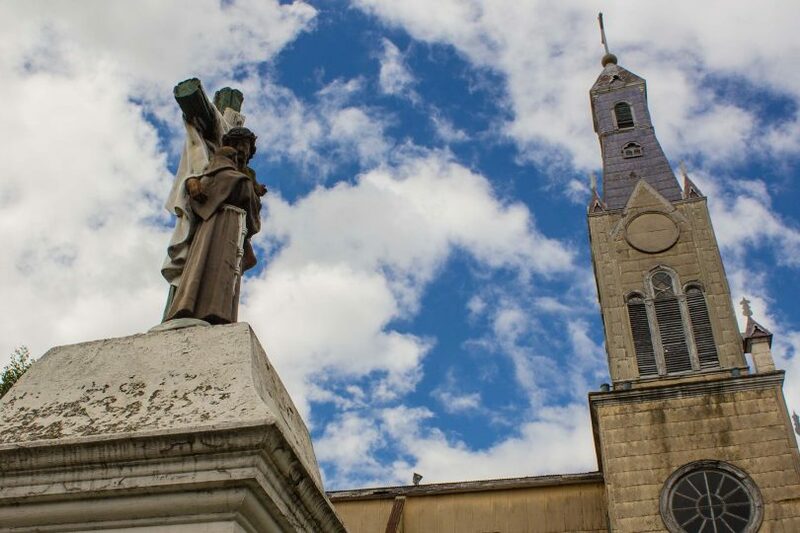 Chiloe is like a world unto its own, a literal island in the heart of Chile. And it’s the churches of this region which are the pride and joy. A beach in the middle of the mountains, a huge volcano challenging you to climb it, and dozens of hippie cafes. This is life in Pucon, Chile. It was a tough climb through snow and across volcanic rocks. At times the pain got too much. But imagining the summit of the volcano kept me going. The abandoned mining town of Sewell, high in the Andes of Chile, is an eerie place. Now heritage-protected, it is a reminder of the hard lives many men had. 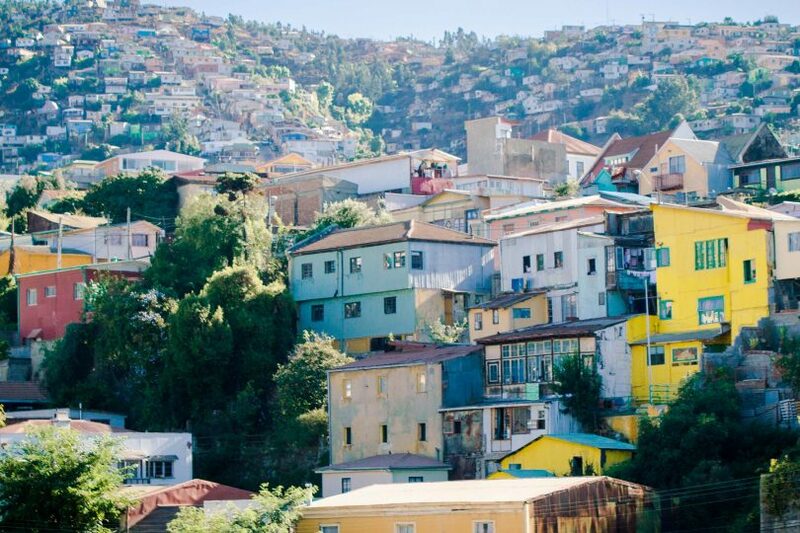 The cultural capital of Chile in Valparaiso is one huge explosion of colour. It’s a city you can explore for days and getting lost here is a pleasure! With restaurants and buzzing business, the fish market in Santiago is a tourist magnet. For locals, Mercado Central is the source of the best food. There’s something about the street dogs in Chile’s city, Santiago. They’re healthy and plump with lush coats. Why? Because the community looks after them! Chile’s capital is but a stage for our free tour guide. But there’s something about his stories that bring the city to life. And what a city Santiago is!